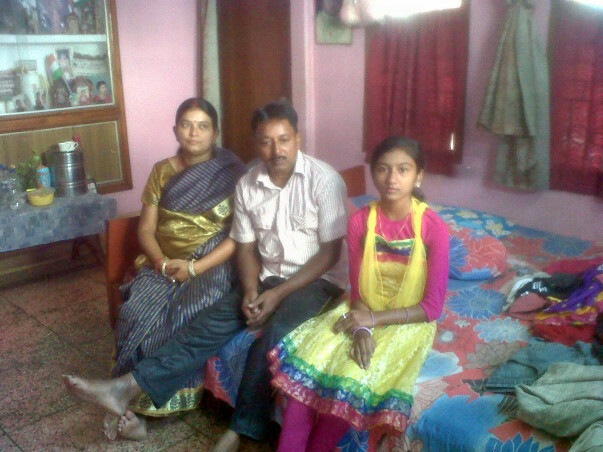 The family of Pradip Kumar Kundu and Mita Kundu is struggling hard to meet their ends. The situation was quite different till the year 2005. Pradip had a rice shop at Gole Bazar in Kharagpur, West Bengal. He was running his business and family smoothly. His son and daughter were attending a local school. Both of them were very sincere in their studies and wished to pursue it further. The present situation of the family is miserable. All of their saving has been spent for Pradip’s treatment. Their shop is partially mortgaged because of his treatment. Mita visits door to door with a few jewellery items for mere survival. Due to lack of funds she is not able to do this also properly. Their son had to quit education even after passing the secondary examination with first division. They are finding it extremely difficult to continue her daughter’s education too. There are days when they don’t have anything to cook at home. 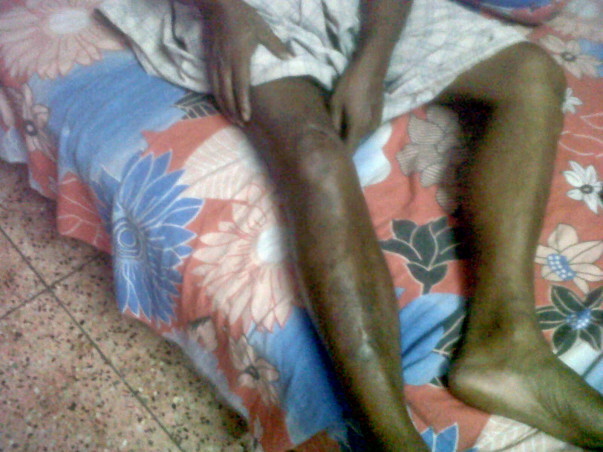 In last few years Pradip's physical condition has partially improved. Although he cannot do any hard work, he is in a position to at least go to his shop. With the help of his wife and son he can resume his business if he has the fund for it. Your contribution can help them resume their business and get rid of this miserable situation.